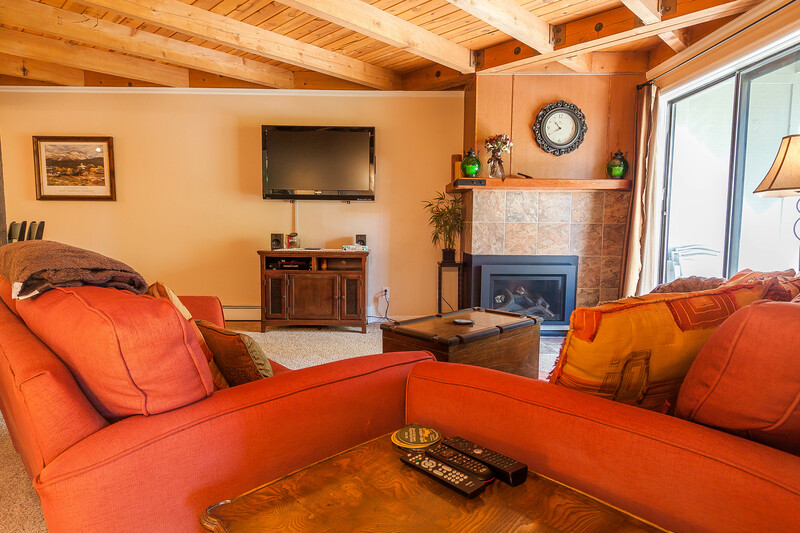 Treehouse Condominiums is located in Silverthorne where you have easy access to nearby ski areas at Keystone, Arapahoe Basin, Breckenridge, Copper Mountain and Vail. Silverthorne offers many trails, shopping, restaurants and much more. Treehouse Condominiums offers a wide array of amenities including a clubhouse with an indoor pool and three hot tubs. There's also a sauna, a racquetball court, fitness facilities and coin-operated laundry facilities. There's a fun game room with pool tables, an air hockey table, a ping pong table and variety of arcade games. Outside there's a tennis court and a playground. Easy access to nearby ski areas at Keystone, Arapahoe Basin, Breckenridge, Copper Mountain and Vail. 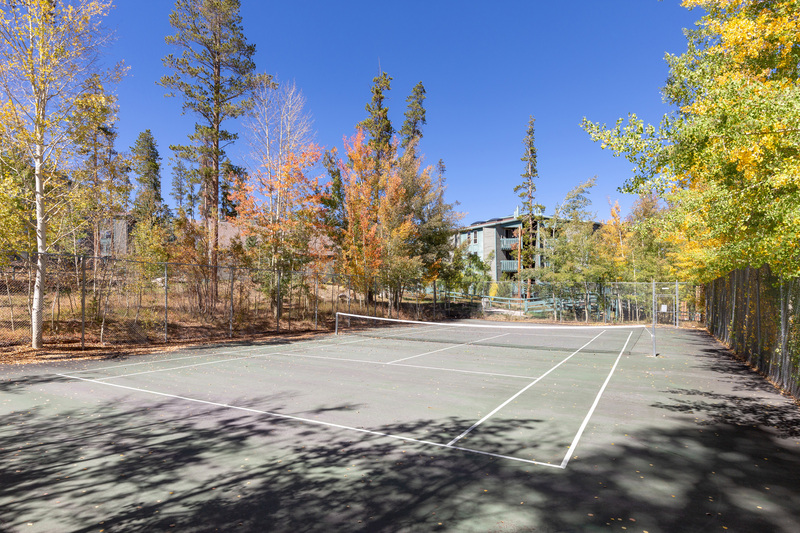 Treehouse Condominiums is located in Silverthorne, home to trails, shopping, restaurants and much more. The Summit Stage bus can take guests to many nearby activities including throughout the county. Check their website for the schedule. Features include a king bed and a crib in the master, stainless steel appliances in the kitchen and a private balcony. Located in Silverthorne allowing access to nearby Keystone, Arapahoe Basin, Dillon, Breckenridge, Copper Mountain and Vail.